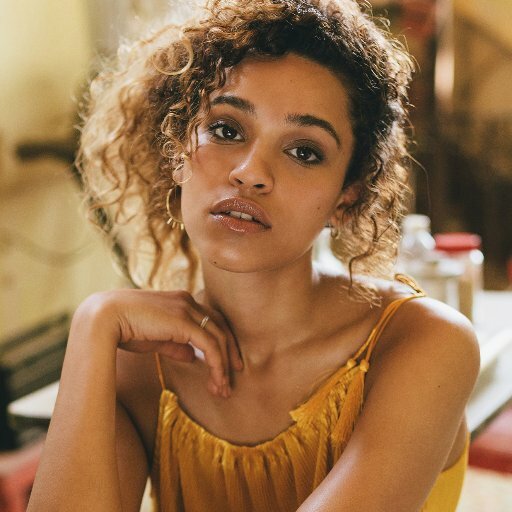 Izzy Bizu has released her first studio collection online. “A Moment of Madness” – featuring singles “White Tiger,” “Mad Behavior,” “Someone That Loves You” and “Give Me Love” – is now available for download via iTunes in partnership with Epic Records. On the songwriting front, Bizu has teamed up with Mika Barroux, Jamie Scott, Luke Juby, Joseph Stoddart, Harry Rutherford, and Jimmy Hogarth. Among the producers backing Bizu on “A Moment of Madness” are Mike Spencer, Paul Herman, Justin Broad, Ian Barter, Adam Argyle, Dan Grech-Marguerat, Steve Chrisanthou, John Beck, and HONNE. Watch the music video for “White Tiger” below. Izzy Bizu has hinted at a new collaboration with Naughty Boy. “Jamming a bit of Marvin Gaye with @NaughtyBoyMusic,” the British singer-songwriter tweeted on Tuesday (July 20, 2016). The hitmaker – born Shahid Khan – also co-penned and produced songs for Rihanna (“Half of Me”), Leona Lewis (“Trouble”), Mary J. Blige (“Pick Me Up”), Jess Glynne (“Saddest Vanilla”), and Emeli Sande (“Heaven”). Meanwhile, Bizu is scheduled to release her first album “A Moment of Madness” – featuring singles “Give Me Love,” “White Together” and “Mad Behavior” – on September 22 via Sony Music Entertainment UK. The keenly awaited project boasts contributions from Mika Barroux, Justin Broad, Paul Herman, Ian Barter, John Beck, Steven Chrisanthou, James Hogarth, Adam Argyle, Luke Juby, Jonny Lattimer, and HONNE. Izzy Bizu has unwrapped the artwork for her upcoming debut album. 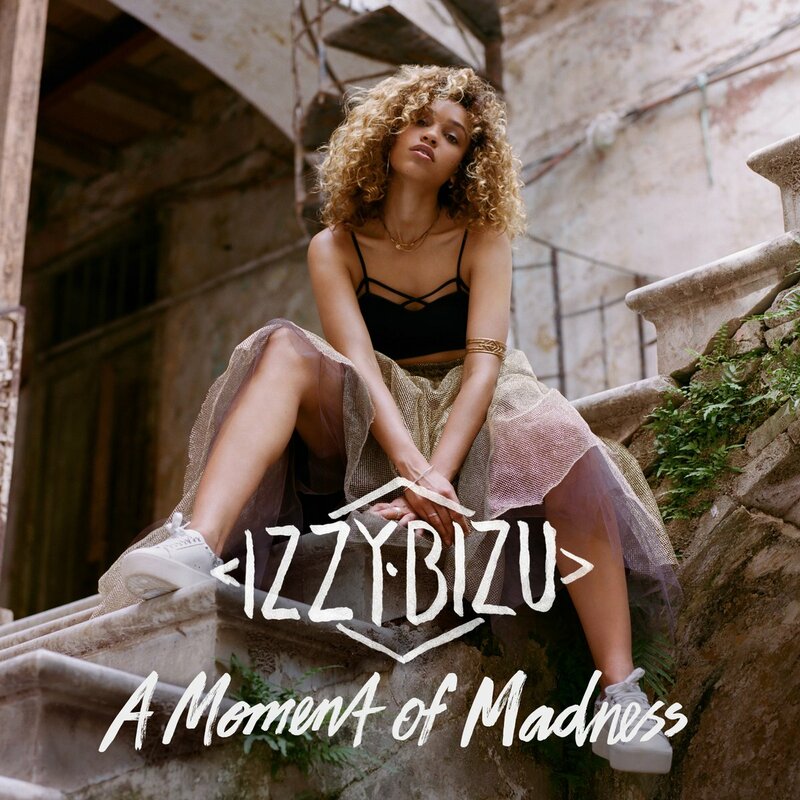 The British singer-songwriter – real name Isobel Bizu Beardshaw – is scheduled to release “A Moment of Madness” on September 2nd via Sony Music Entertainment UK. Current single “Mad Behavior” – now available for download via iTunes – was written by Bizu along with regular collaborator Mika Barroux. The keenly awaited project boasts further contributions from Justin Broad, Paul Herman, Ian Barter, John Beck, Steven Chrisanthou, James Hogarth, Adam Argyle, Luke Juby, Jonny Lattimer, and HONNE. Watch the music video for “Mad Behavior” below. 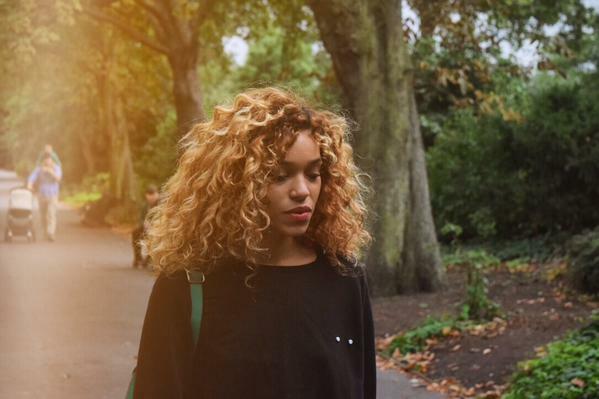 Izzy Bizu has unveiled the music video for her new single online. The British singer-songwriter posted the Guillaume Panariello-directed clip for “Mad Behaviour” to her Vevo channel on Wednesday (March 23, 2016). “Mad Behaviour” – now available for download via iTunes – was written by Bizu along with regular collaborator Mika Barroux. As mentioned in earlier posts, Bizu’s first studio collection “A Moment of Madness” – featuring previous singles “Give Me Love” and “White Tiger” – will be released on June 17 through Epic Records. Other album contributors include Jonny Lattimer (Ellie Goulding), Paul Herman (Raleigh Ritchie), Justin Broad (Corinne Bailey Rae), Adam Argyle (Gabrielle Aplin), Luke Juby (Emeli Sande), and Jonathan Lipsey (Kylie Minogue). Watch the live performance of “Mad Behaviour” below. Izzy Bizu has confirmed the details for her upcoming debut album. The British singer/songwriter christened her first studio collection “A Moment of Madness” and will release it on April 29 through Epic Records UK. Current single “White Tiger” – now available for download via iTunes – was written by Bizu along regular collaborator Mika Barroux. Other album contributors include Adam Argyle (Gabrielle Aplin), Justin Broad (Raleigh Ritchie), Luke Juby (Emeli Sande), Jimmy Hogarth (Sia), Paul Herman (Corinne Bailey Rae) and Johnathan Lipsey (Kylie Minogue). Peep the tracklisting for “A Moment of Madness” below. Izzy Bizu has premiered the music video for her new single online. The singer/songwriter – real name Isobel Bizu Beardshaw – posted the visual clip for “White Tiger” to her Vevo channel on Thursday (October 22, 2015). “White Tiger” – now available for download via iTunes – was written by Bizu along regular collaborator Mika Barroux. Her upcoming as-yet-untitled project – featuring previous promotional cuts “Diamond,” “Adam & Eve” and “Give Me Love” – is expected to be released next year through Sony Music Entertainment UK. Among the musicians backing Bizu on the keenly-awaited collection are Adam Argyle (Ella Eyre, Gabrielle Aplin), Justin Broad (Raleigh Ritchie, Corinne Bailey Rae) and Paul Herman (Natasha Bedingfield, Emeli Sande). The British singer/songwriter – real name Isobel Beardshaw – posted the visual clip for “Give Me Love” to her Vevo channel on Monday (August 17, 2015). “Give Me Something” was written by Izzy Bizu and regular collaborator Mika Barroux along with the song’s producers Justin Broad (Raleigh Ritchie, Corinne Bailey Rae) and Paul Herman (Emeli Sande, Natasha Bedingfield). Video treatment was handled by Georgia Hudson, who is also responsible for Ellie Goulding’s “Love Me Like You Do” [Republic], Ella Eyre’s “Deeper” [Virgin EMI] and Neon Jungle’s “Welcome to the Jungle” [RCA]. Bizu’s upcoming project – featuring previous promotional cuts “Adam & Eve” and “Diamond” – is expected to be released later this year through Epic Records. The follow-up to 2013’s “Coolbeanz” EP reportedly boasts additional contributions from Jonathan Lipsey (Kylie Minogue, Laura Welsh), Adam Argyle (Gabrielle Aplin, Olly Murs) and Jimmy Hogarth (Sia, Amy Winehouse). Watch the music video for “Give Me Love” below.